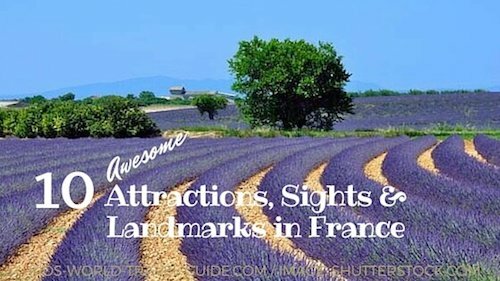 10 Top Attractions and Landmarks in France you definitely should know! 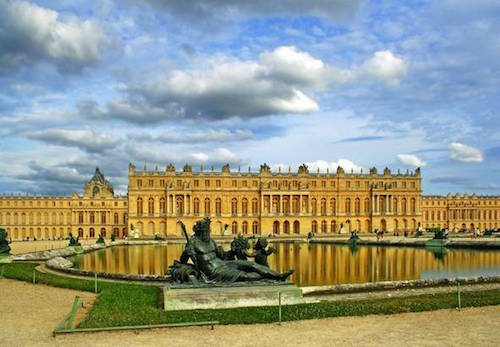 Here on this page you will find 10 famous France attractions and landmarks in France with fascinating information - actually this not only for kids but for all who want to know more about France and famous landmarks. France is among the most popular tourist countries in the world and the country to learn about European history, revolutionary ideas and the French revolution. 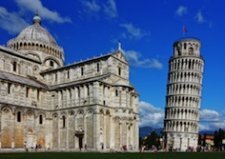 There are so many famous monuments, buildings and castles in France, but these top 10 landmarks should be recognised by everyone! 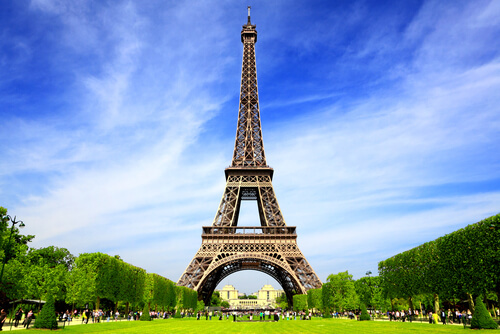 The Eiffel Tower (in French: la tour d'Eiffel) is one of the landmarks most people can easily link to France. The metal construction stands in the city centre of Paris and was built in 1889 as a centerpiece for the World's Fair. It was meant to be there only for the exhibition, but it still is the main attraction in France's capital city. The château or castle on the outskirts of Paris was built as a hunting lodge for Louis XIII in 1624 but later transformed into a massive palace and the seat of power for the French kings. After the French Revolution when the royal family was forced to move out of the castle, the palace fell into disrepair. 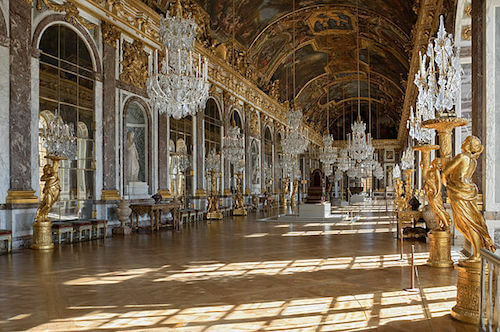 The palace has been largely restored and today visiting heads of foreign states are welcomed at the château's Hall of Mirrors. The famous Arc de Triomphe stands in the centre of the French capital Paris at the Place Charles de Gaulle (also known as Place de l'Etoile). 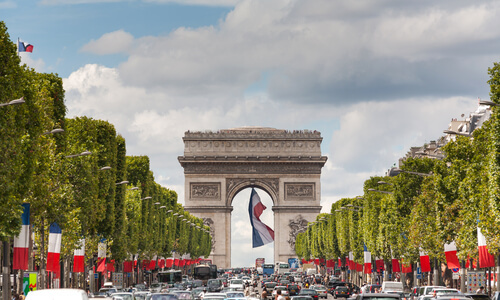 It is a triumphal arch that honours the French who fought during the wars. The names of 588 French generals are listed on the inside of the walls, as do a list of battles during the Napoleonic wars. The French monument was built between 1806 and 1836. 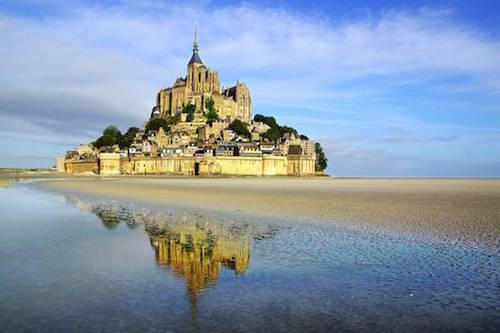 This French landmark is a tiny island located in a small bay off the northwestern coast of France. The island which is only cut off during high tide, is accessible by foot via a bridge since 2014. On top of the rocky island stands an impressive abbey which was built and expanded over several centuries after Benedictine monks settled there already in 966 AD. Today only about 40 people live in the small village around the parish church and the abbey. 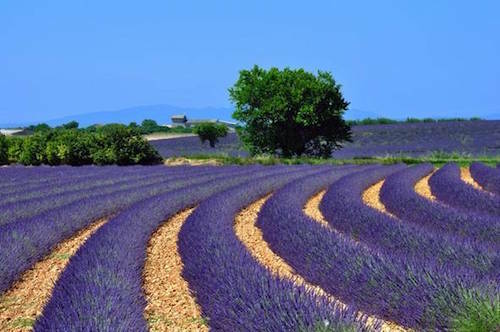 The lavender fields in southern France are popular with many visitors when the bright purple fragrant lavender blossoms from late June to early August. The smell is truly amazing! When in the region, make sure to visit the Lavender Museum on a typical lavender farm and learn how lavender is harvested or which products can be made from the beautiful flowers. Have you ever eaten lavender cheese or lavender infused vanilla cream? 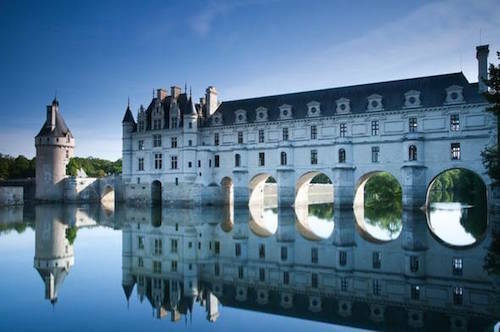 There are more than 300 châteaux (castles) in the Loire Valley. 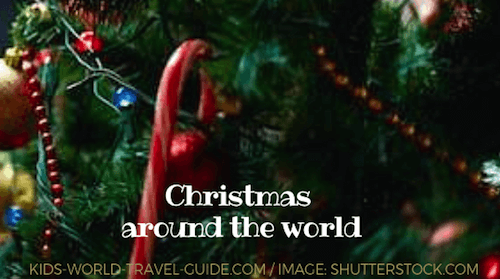 42 of them are listed as UNESCO world heritage sites. The first castles were built as fortifications in the 10th century and over the many centuries more splendid and highly decorated castles were built alongside the river to serve as homes for the French kings. The Loire river is the longest river in France with over 1,000km/624miles in length. 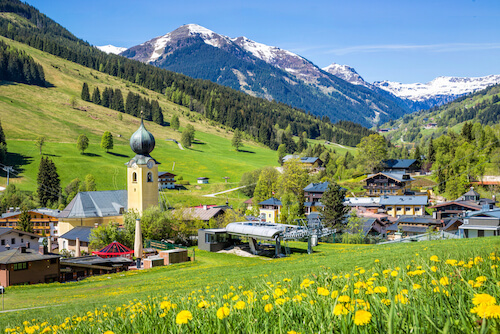 The French Alps are situated in the southeastern parts of France and border the Swiss and Italian Alps. Western Europe's highest mountain peak is the Mont Blanc with 4,810m/15,780ft which stands on the border to Italy - The Italians call the mountain Monte Bianco! 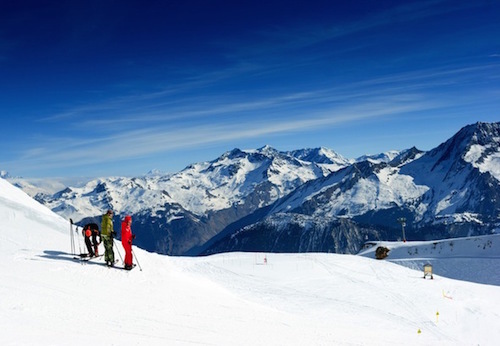 The French Alps are popular for winter sports and were site of various winter Olympics (1924, 1968, 1992). 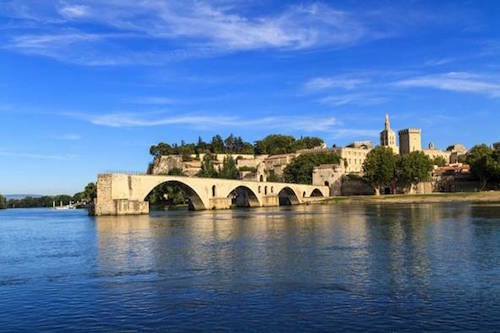 The famous bridge in Avignon is built on the river Rhone, which is second longest but deepest river in France. Avignon was in the medieval ages home to the pope and the papal palace is one of the main attractions in the town. The bridge across the river only has some arches still intact, as the parts of the bridge were swept away during a big flood in the 17th century. Still the bridge remains a main landmark and is also a UNESCO world heritage site. 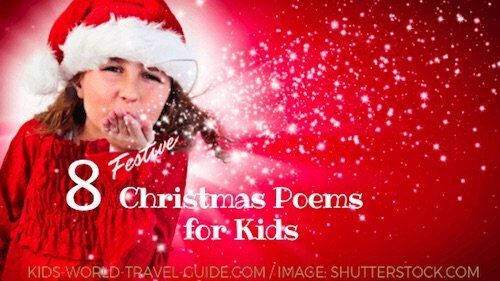 Do you know the song 'Sur le post d'Avignon'? This is one of the most popular children songs in France. 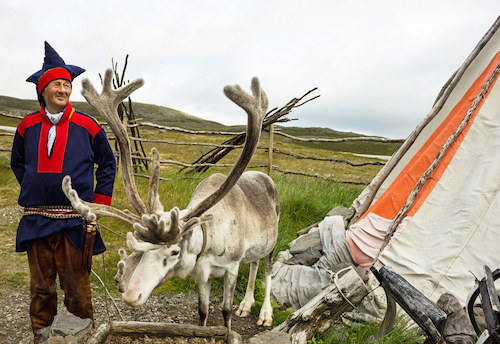 Listen to the tunes and read the translations here. 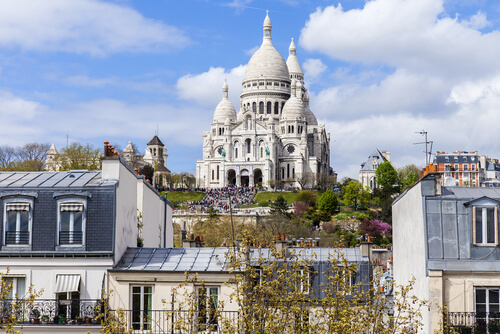 Sacre Coeur (meaning 'holy heart') is the famous cathedral in Montmartre, the artists' quarters of Paris. The enormous church stands on a hill near the centre of the city and can be reached via steps or a funicular railway. 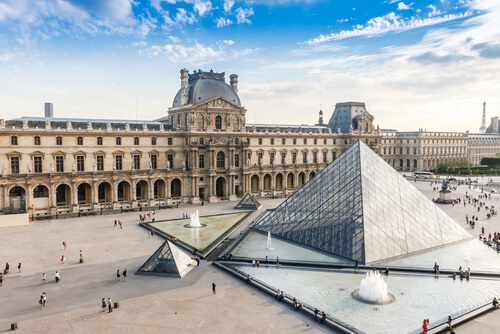 The Louvre museum in Paris is the largest museum in the world and houses more than 35,000 works of art such as paintings, sculpture, drawing and archeological objects! The palace which was built as a fortress in the 12th century open its doors as a museum first in 1793. In 1988, a glass pyramid was built in the courtyard over the main entrance and an underground lobby. 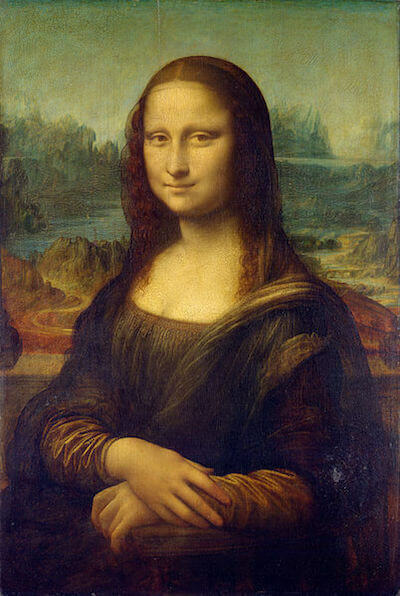 The famous painting of Mona Lisa (also called 'La Joconde' in French or 'La Gioconda' in Italian) by Leonardo da Vinci is exhibited in the Louvre. 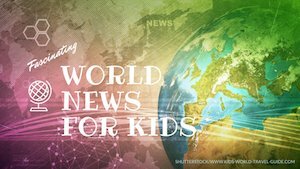 Have you seen our News for Kids?